We have to say the biggest thank you to all of our beautiful CB Brides! 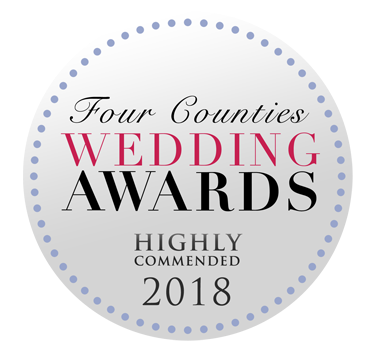 Last night we won the Highly Commended Bridal Retailer award at the Four Counties Wedding Awards; on our one year anniversary of the new shop opening as well. We were not expecting it but we are so chuffed to be recognised for all of our hard work over the years but especially this year. We have to say thank you for all your testimonials and kind words as without that we wouldn’t have won what we did last night. We all feel so proud today of what CB has achieved over the last year and we couldn’t do it without the love and support of you all so thank you. 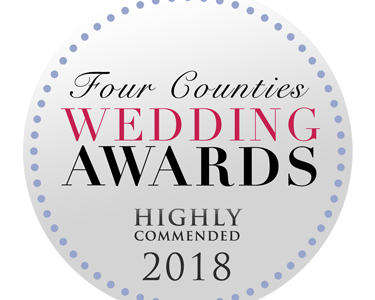 Huge congratulations to all of the other winners and shortlisted suppliers and thank you so much Tracy at Appleby Events for putting on such a fantastic evening. I have to say a huge personal thank you to Vanessa at Essex Hair & Make up for making me feel so glam on the night! You did an amazing job. 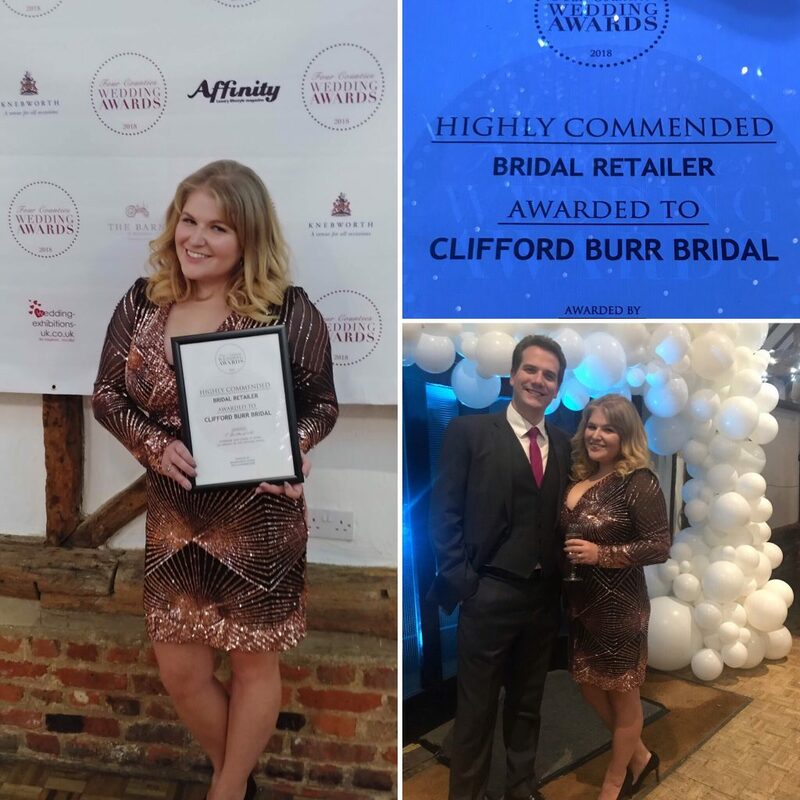 We are now so excited to welcome in another amazing year at CB Bridal; bring on 2019! To check out all of the other winners and for more information about the awards check out the official website here. Here are just a few photos that we took on the night.